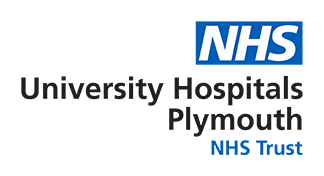 Enhanced Recovery is a partnership between you and the Derriford Orthopaedic Department. The aim of the partnership is to ensure you know what to expect and are prepared for your joint replacement operation. This will enable you to make a speedy recovery and return to that activities you enjoy. It is essential that you participate in your care, to achieve the best possible outcome after your operation. These Information Videos are a vital part of the partnership and we strongly encourage you to view them as soon as possible. You can view each video as many times as necessary and if you need clarification or have questions for which you are unable to find the answers, please do not hesitate to ask anybody in our team.